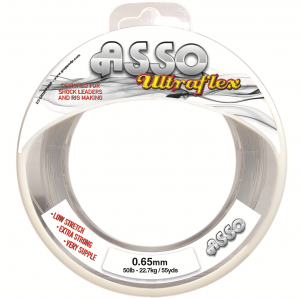 Asso UltraFlex has been specially engineered to offer a top quality Rig body and Shock leader material. Ultra Flex is very soft and supple yet maintains strength and abrasion resistance. 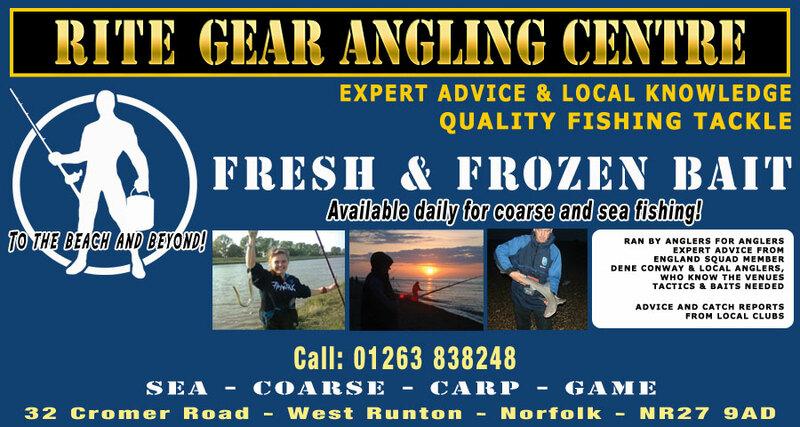 With breaking strains from 20lb upto 80lb ultraflex is ideal for any kind of rig body from light lines for continental rigs upto heavy rigs for fishing big leads over rough ground. 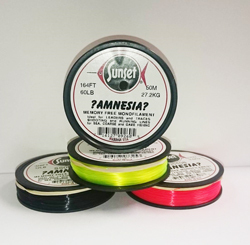 Ultra flex offers excellent knotting, making it the perfect choice for shock leaders.